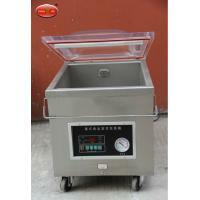 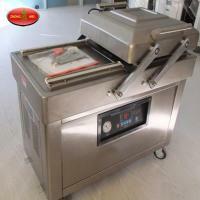 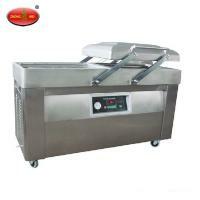 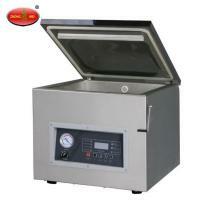 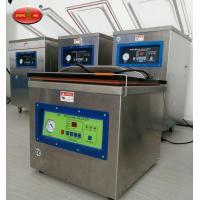 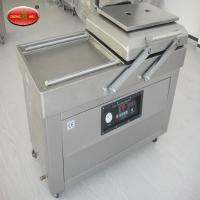 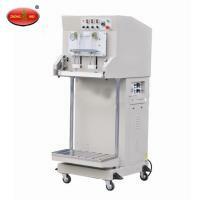 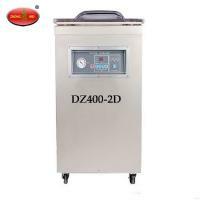 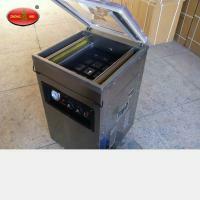 Keywords:Vacuum Packaging Machine,Continuous Vacuum Packaging Machine,Packaging Machine. 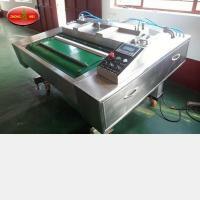 It is modern auto-packing machine controllered by computer. 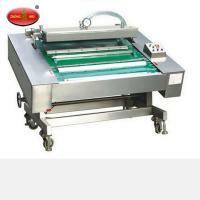 It's package material is compused film,such as: polyethylene, nylon and aluminnum foil. 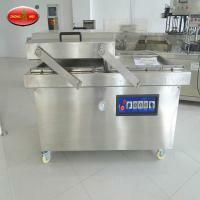 It's apply to pack meat, medicine, spice, candy, drink, vegetable, fruit, victualage,legume, etc.